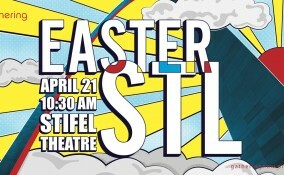 Click Here to Sponsor Show-Me Downtown! 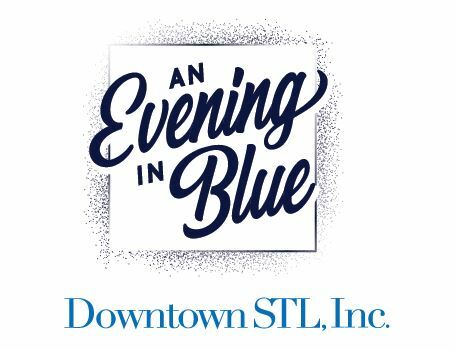 Show-Me Downtown—An Evening in Blue is Downtown STL, Inc.’s premier annual fundraising event celebrating the growth and development of Downtown over the past year. This year we will feature the St. Louis Blues—their team members and leadership—in gratitude for their significant investment to Downtown through the redevelopment of Enterprise Center. Show your support for Downtown, and all of the entities that contribute to its success, by sponsoring Show-Me Downtown—An Evening in Blue. 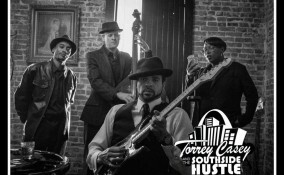 We look forward to enjoying live music, food and drinks with you as we bring together Downtown business leaders, workers, residents and regional stakeholders to celebrate our Downtown at Stifel Theatre!